East Africa is home to an astonishing range of landscapes and biodiversity, ripe to explore for the adventurous at heart. Whether savannah, rainforest, mountains or valleys, each location offers a truly unique and exciting prospect for the curious mind. We took a look at 10 of our favorite options (in no particular order) to cover as much variety as possible. 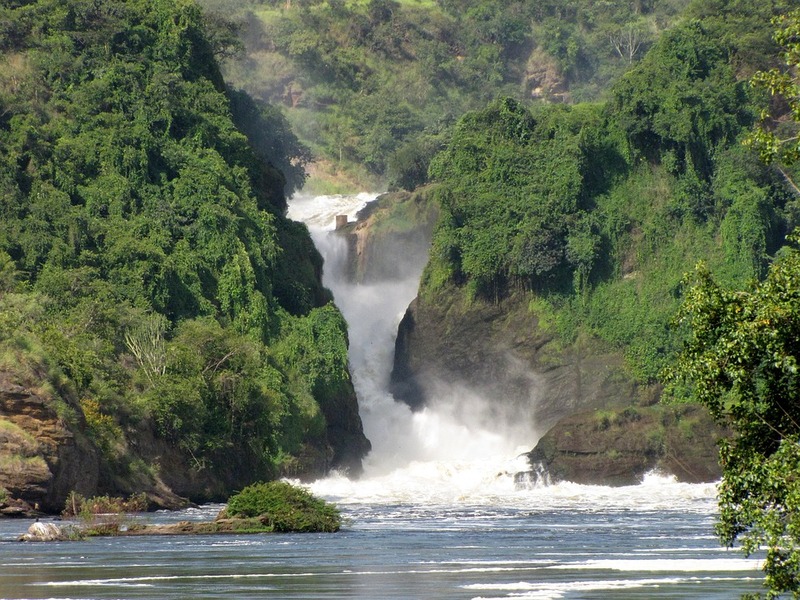 Located in Northwest Uganda, Murchison Falls National Park boasts an impressive series of waterfalls from the Nile River as it spills into Lake Albert below. Visitors to the park will experience lush rainforest and river valleys filled with lions, leopards, elephants, giraffes, hartebeests, chimpanzees, and many bird species. Home to the rare and majestic Mountain Gorilla, this park is made up of 5 active volcanoes covered in thick rainforests and mountain peaks. The park is also home to Golden monkeys, Spotted Hyena, buffaloes, elephants, black-fronted duiker, and bushbuck. The park also harbors 178 bird species, 29 of which are only found in this area. 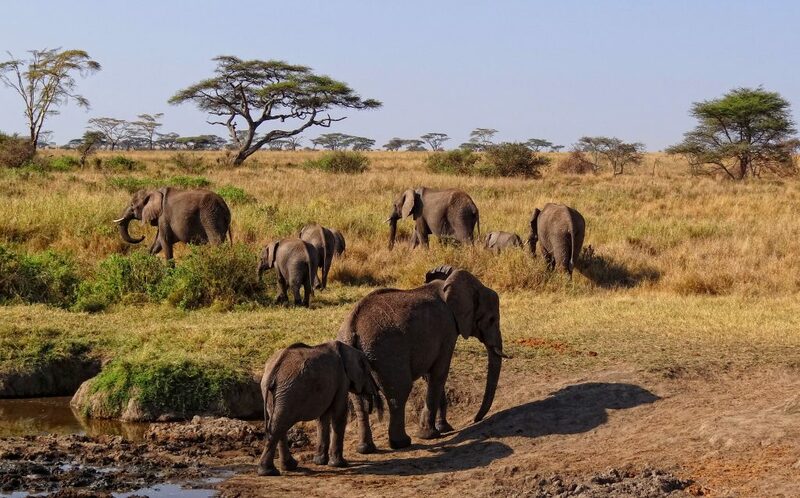 Tanzania’s largest national park, Ruaha homes East Africa’s biggest elephant population, along with over 500 species of birds and reptiles that inhabit the park’s namesake river. 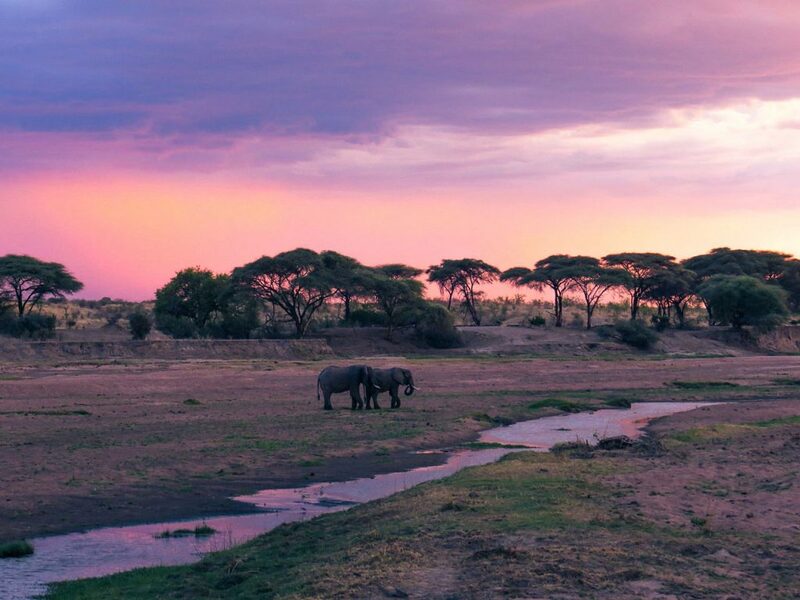 One of Africa’s most famous national parks, the Serengeti features the Earth’s largest Wildebeest and Zebra migrations (1.5 million and 250,000 respectively). It is also one of the best places in Africa to view the intimidating Nile Crocodile in large numbers. 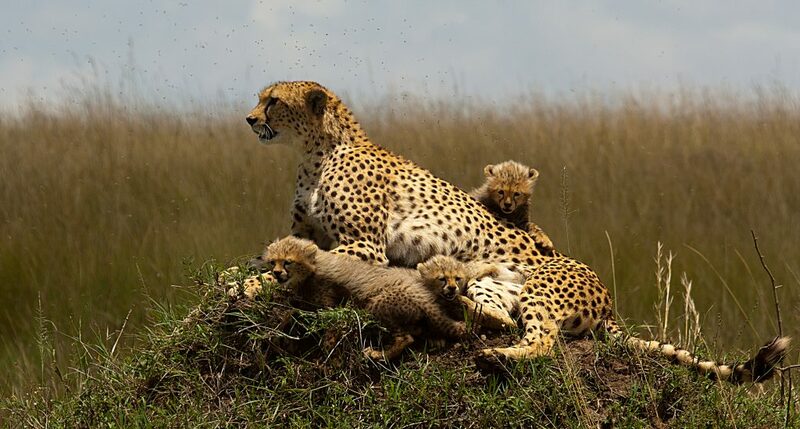 Possibly one of the most famous National Parks on earth, Maasai Mara is home to some of the largest populations of Masai lions, African leopards and Tanzanian cheetahs. 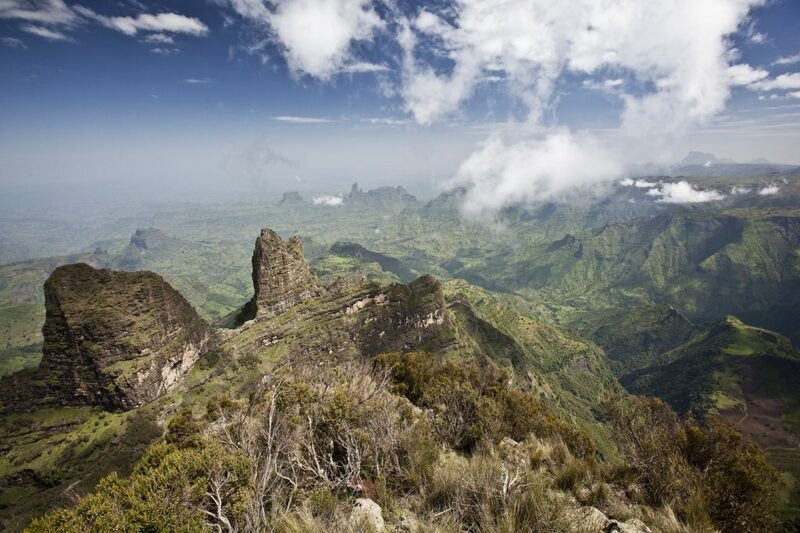 Located a few hours of our home base of Addis Ababa, Ethiopia, the Simien Mountains home some of the highest peaks in Eastern Africa, along with huge populations of the Gelada Baboon. 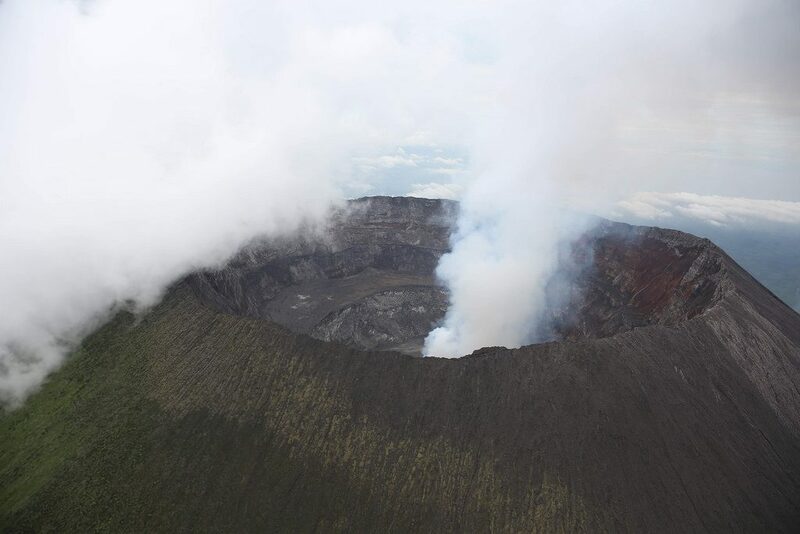 Uganda’s most popular national park, Queen Elizabeth NP features a landscape of volcanic cones and craters for form a series of lakes and rivers. 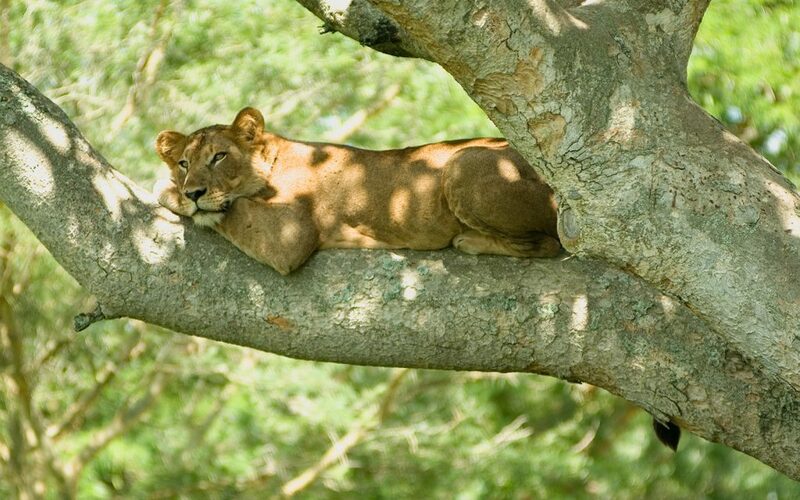 The park is also famous for its population of tree-climbing lions and their unique black manes. 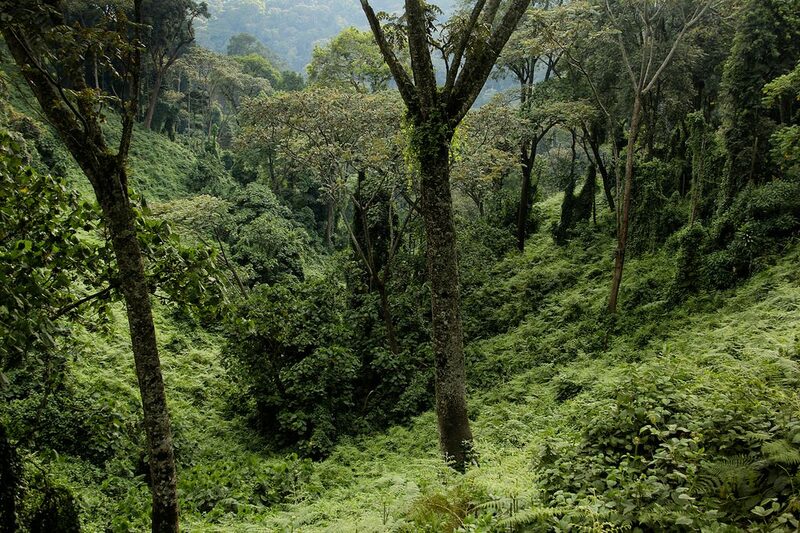 Rated as a “must-visit” while visiting Rwanda, Nyungwe forest is one of the foremost locations to view all manner of primates, such as Colobus Monkeys, Golden Monkeys and Chimpanzees. 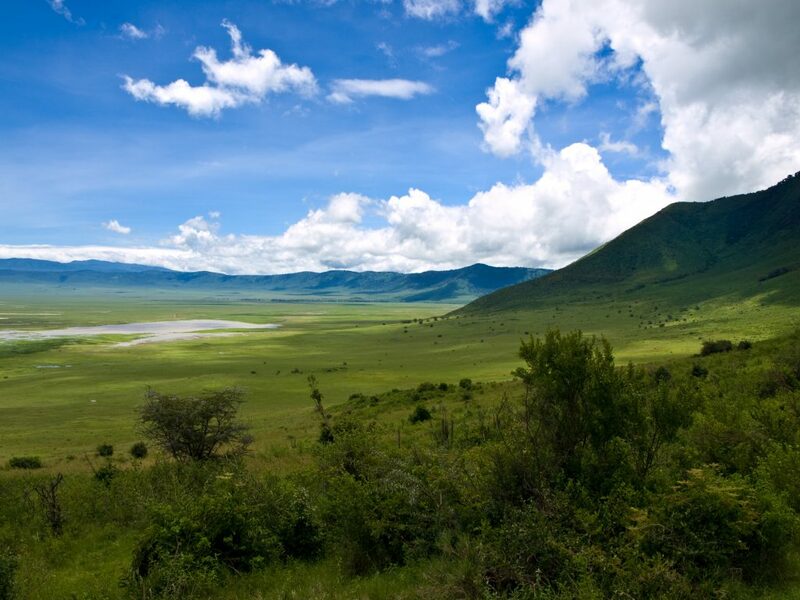 Ngorongoro’s defining feature is its massive crater, the world’s largest inactive, intact and unfilled volcanic caldera. This unique geological feature created a protected area in which many large animals could live unfettered from outside human influence for centuries, such as the endangered Black Rhino. 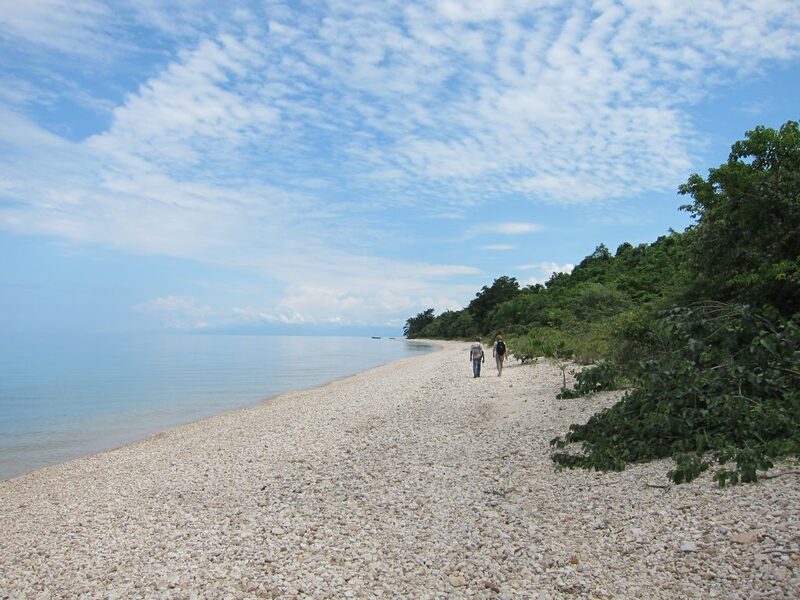 Although this is Tanzania’s smallest national park, it is among its most famous due to it being the location of Jane Goodall’s revolutionary behavioral Chimpanzee research. It has grown increasingly popular in the past due to its Chimp populations, but is no drawing crowds with it’s large primate population including Olive baboons, red Colobus, Red-Tailed monkeys, Blue monkeys, and Vervet monkeys.